Variable clouds with scattered thunderstorms. High 64F. Winds SSE at 10 to 20 mph. Chance of rain 50%..
Thunderstorms likely this evening. Then the chance of scattered thunderstorms overnight. Low 47F. Winds SSW at 10 to 15 mph. Chance of rain 80%. Downtown Racine is one of the Midwest’s most unique and vibrant lakefront communities. Make Downtown Racine your getaway destination for boating, dining, shopping, art and fun! Our historic charm, boutiques, art galleries, international cuisine and museums are just a few of the reasons why Downtown Racine is the place to see. By experiencing our friendly downtown hospitality or participating in one of our energetic events, you will see firsthand why Downtown Racine is the place to be! 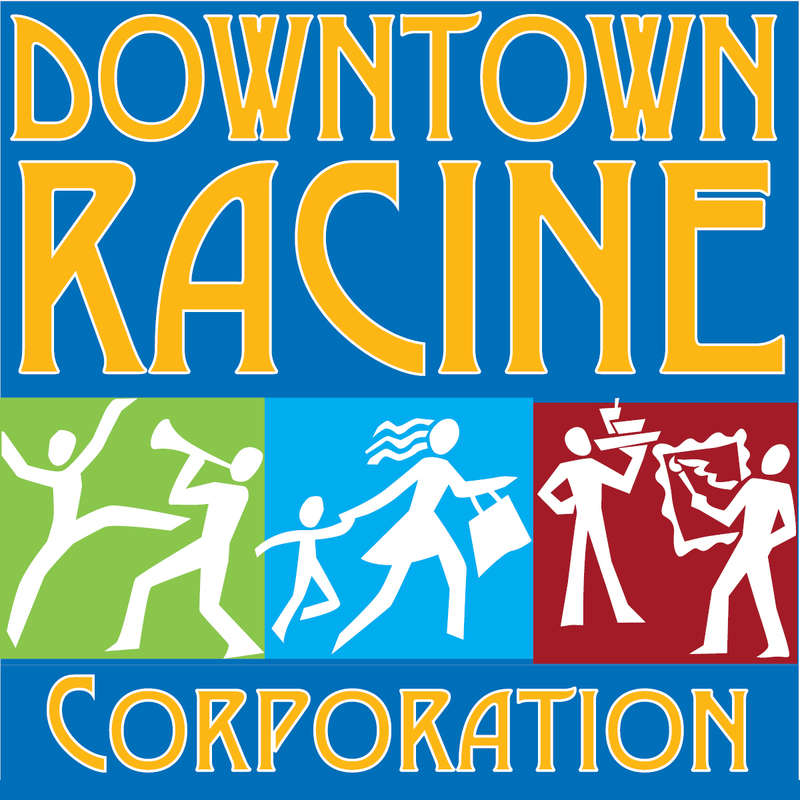 We are the Downtown Racine Corporation. Our mission is to create a healthy, vibrant downtown. With the support of people like you, we are working to bring about positive and lasting change by keeping downtown economically robust and ensuring a safe, clean and inviting experience for residents and visitors. We are also involved in promoting Downtown Racine and facilitating or assisting with many of the free events that are available throughout the year. We sponsor events such as such as the Fire & Ice Festival, Restaurant Week, Craft Beer Week, Art Walk, St. Patrick’s Day Parade, Music on the Monument, Saturday Sounds on the Square, German Fest, Party on the Pavement, Holiday Parade and more!